When australian ICT professionals look for a job they experience many frustrations. Often the jobs are mixed up with those from other sectors. The may apply for many jobs and have to rely on their own devises to organise their job search. Nor are they given an opportunity to adequately promote themselves. 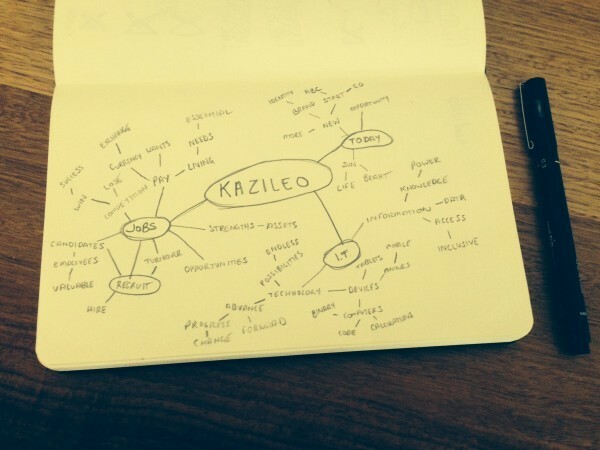 This is what led to Kazileo. The name is a Swahili term which translates to ‘Today’s Jobs’. 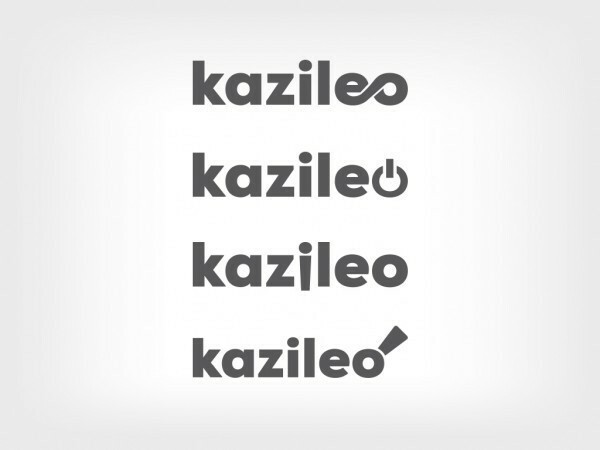 Kazileo is using video profiles, video interviewing technology and screening tools to get quality candidates matched to quality jobs. 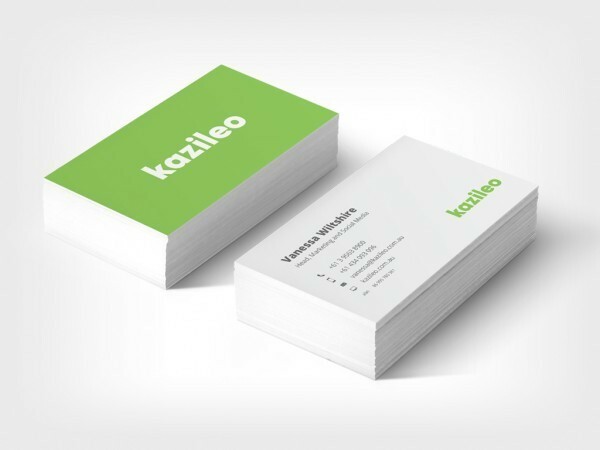 I worked closely with Hashi and Vanessa to create an identity that would present well for all digital mediums. Concepts were digitsed, focusing on terms such as “Today’s Jobs” and “Searching”. 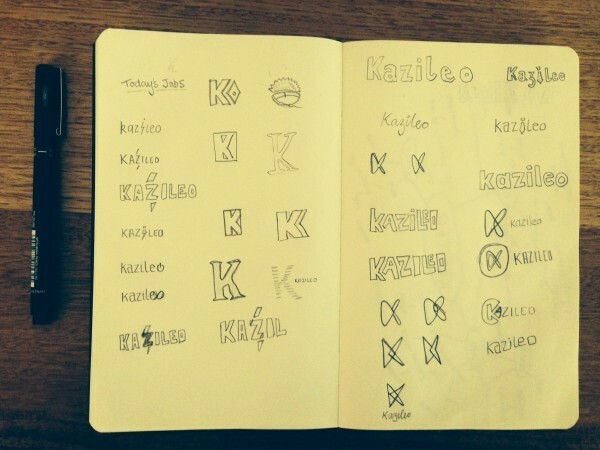 The final result was a more simple and bold logo that would be highly versatile for all future applications. 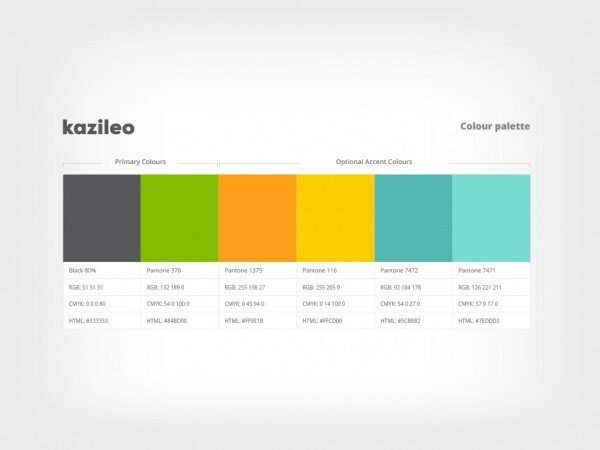 A vibrant colour system was required for different sections of the kazileo online applications. Professional business cards were created.